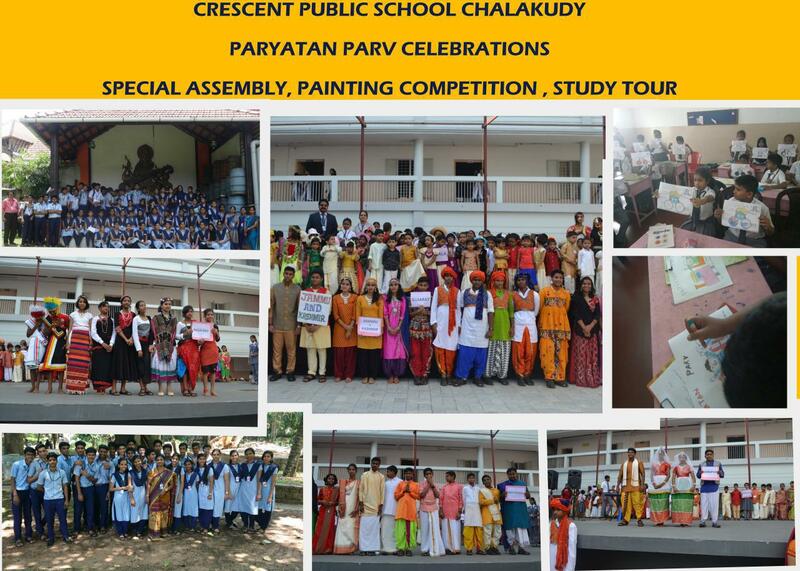 Crescent Public School, Chalakudy celebrated Paryatan Parv to propogate the message of ‘Dekho Apna Desh’ with pomp and show. 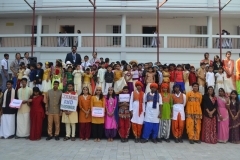 Seminars for students of class V – VIII were conducted by the Social Science teachers highlighting the benefits of tourism and also places of historic importance in India. 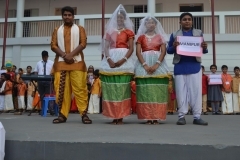 Slogan writing competition based on tourism was conducted for students of class IX and XI. 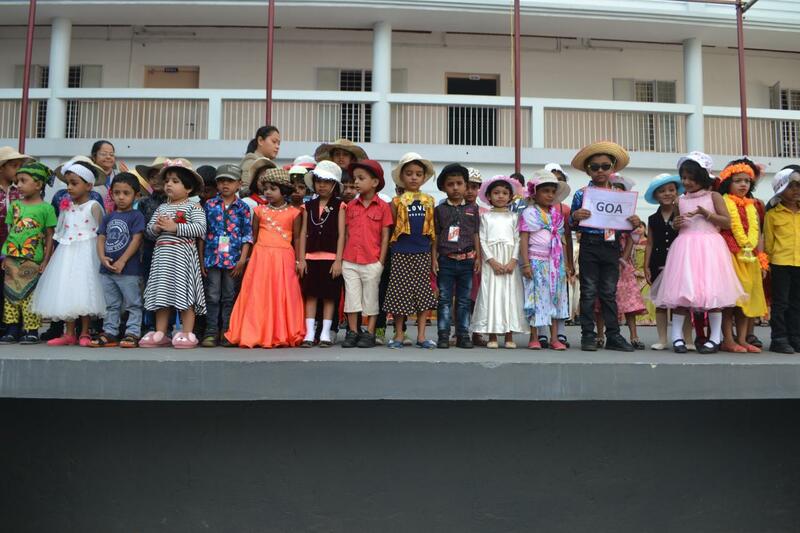  Painting Competition for the primary classes brought out the creative talent of the students. 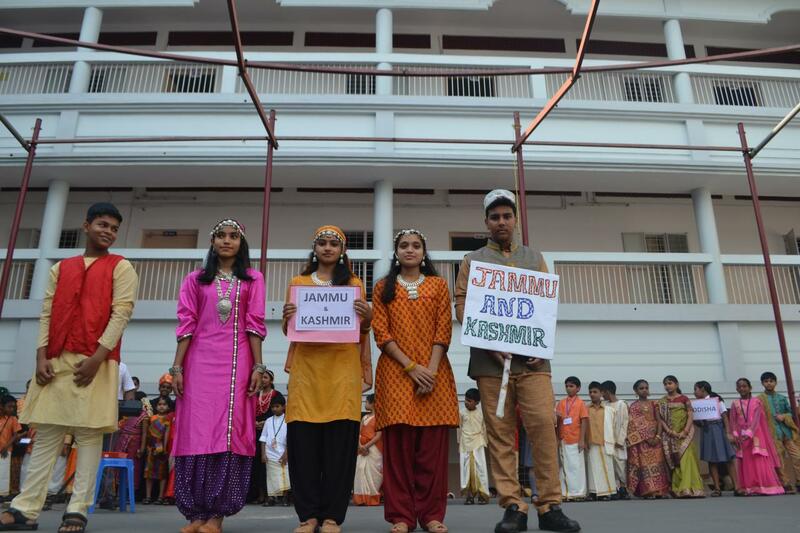 The school organized trips for students of class X and XII as study tour to place of historical/ cultural importance. 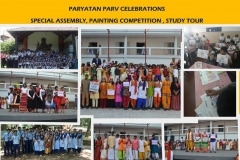 Class X students were taken to Vaidyaratnam Ayurveda Museum and Class XII students were taken to Sakthan Thampuran Palace, Thrissur. 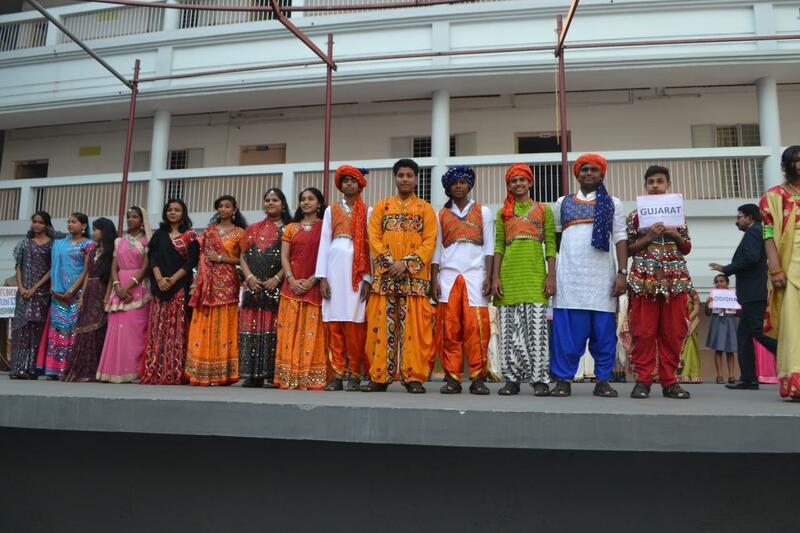 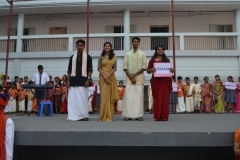 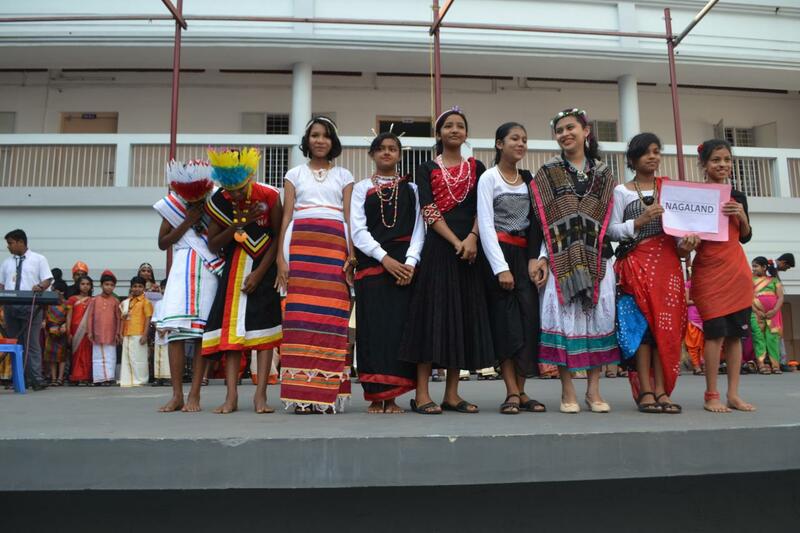 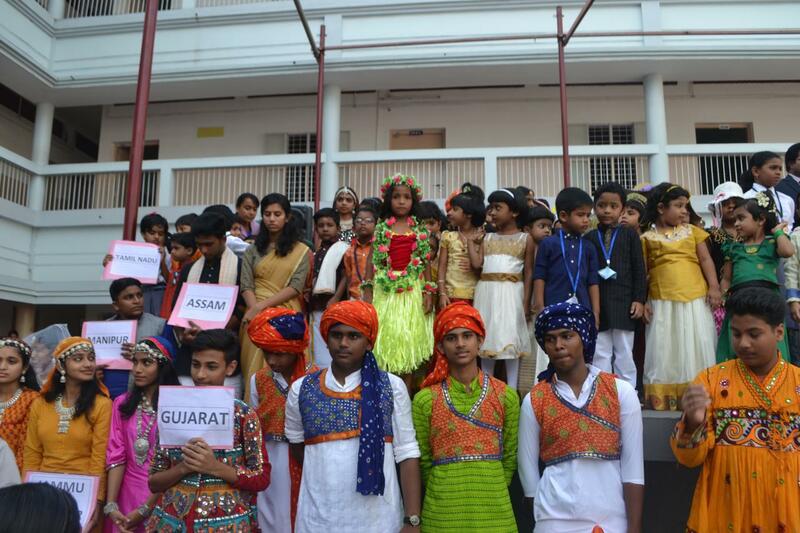 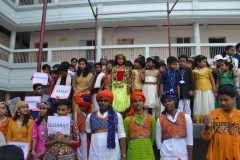 A special Assembly was organized on 27th September 2018, highlighting different cultures of the various states of India. 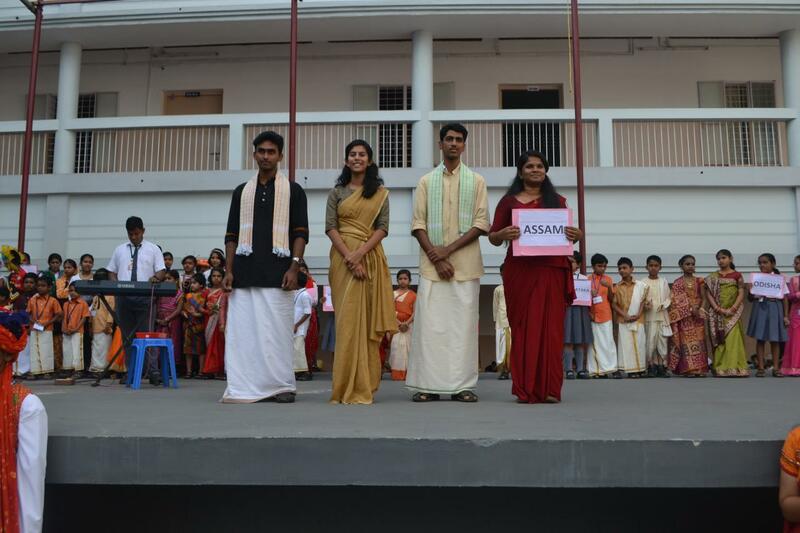 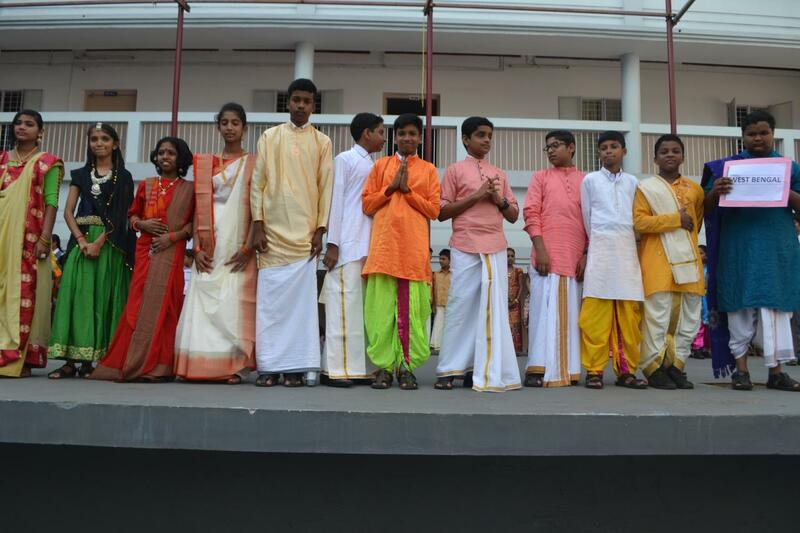 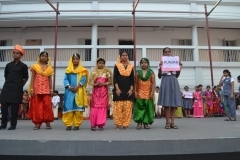 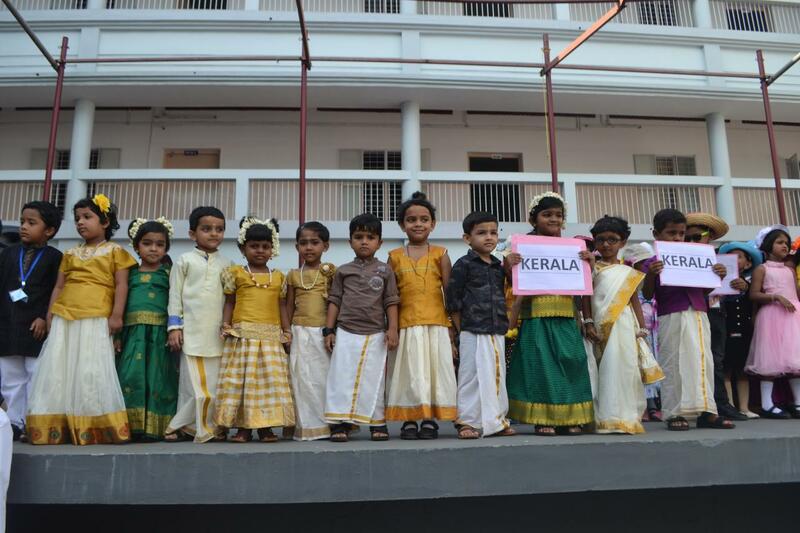 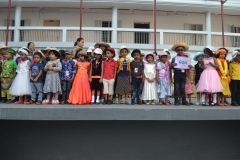 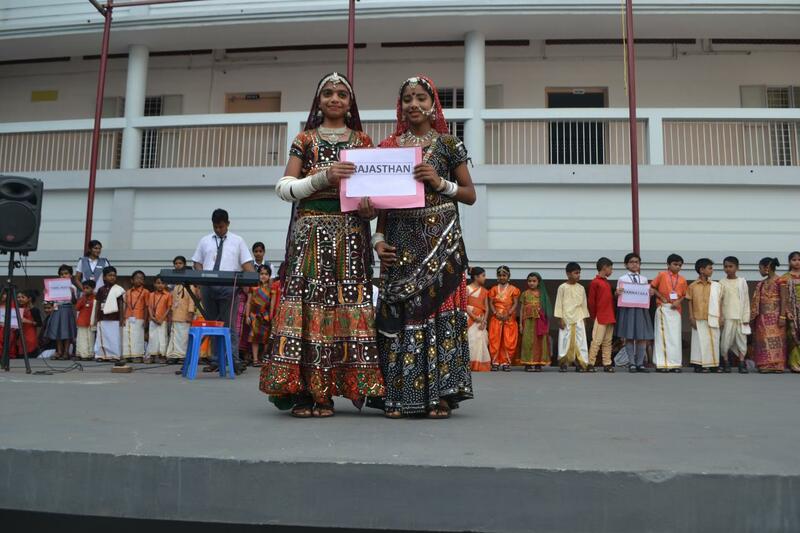 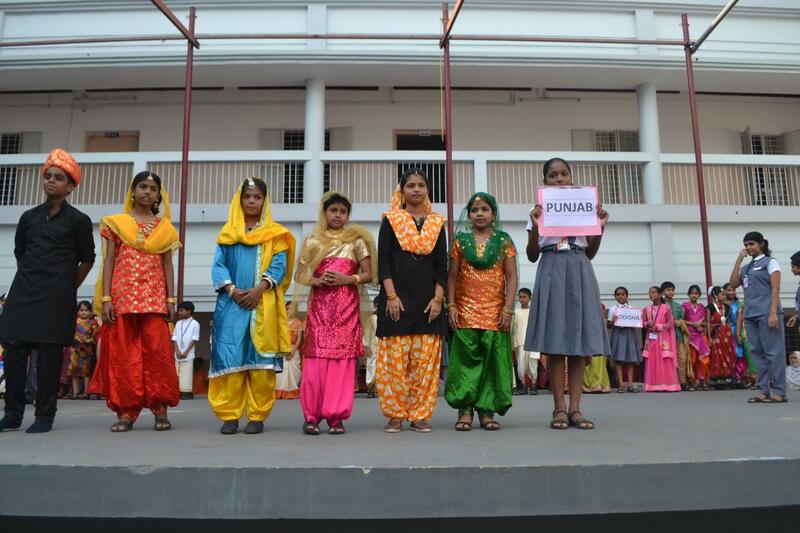 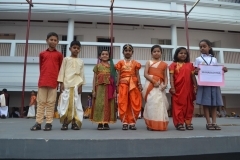 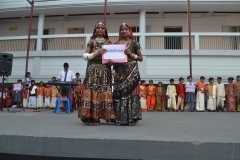 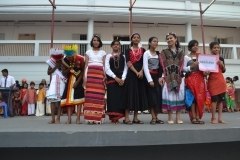 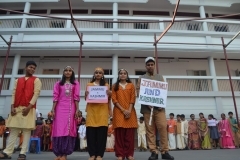 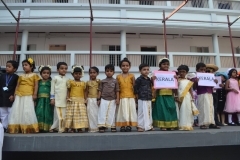 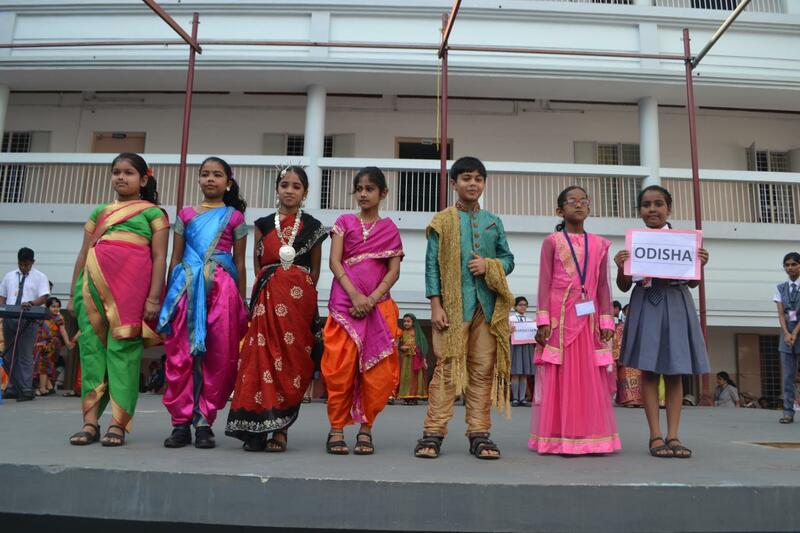 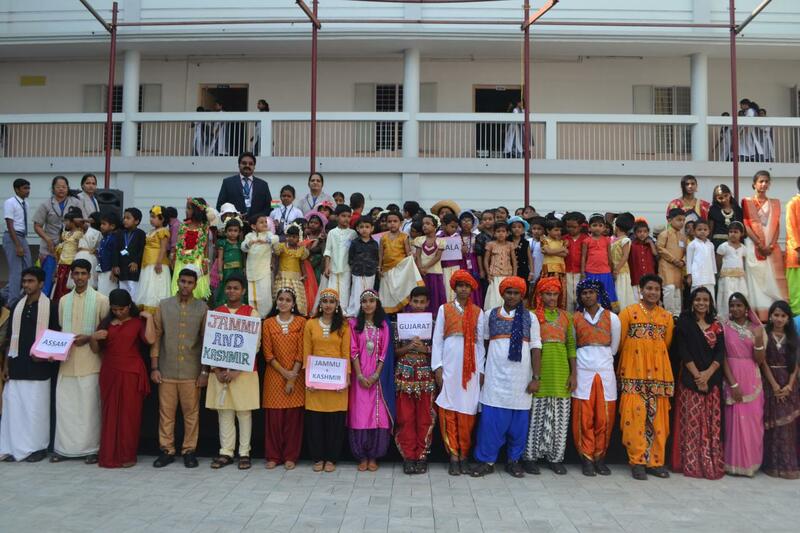 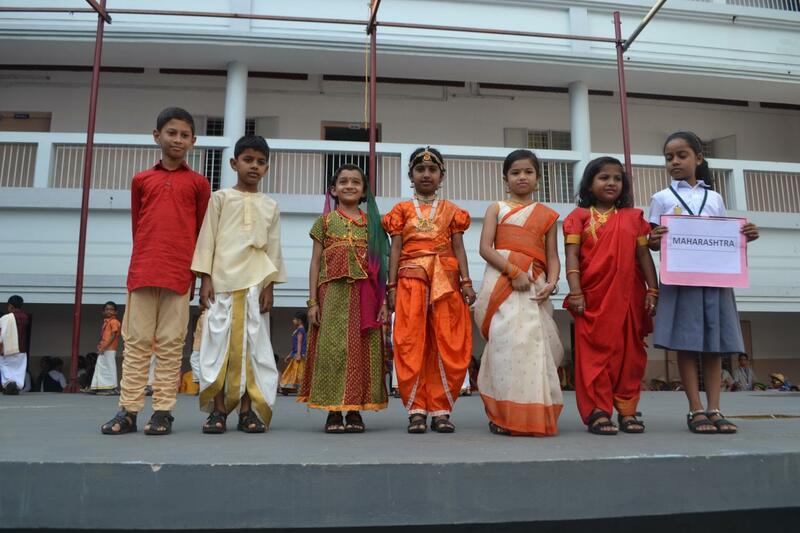 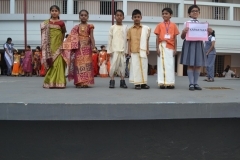 Student came dressed up in different costumes representing various states of India. 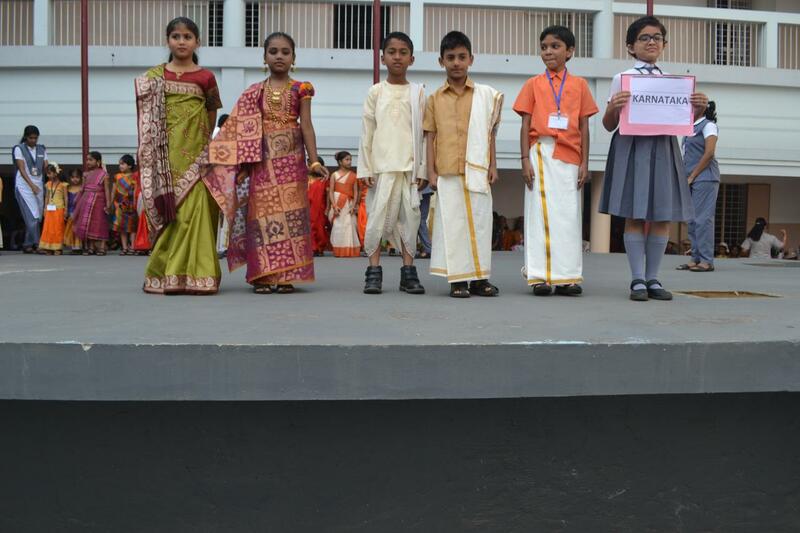 Parents, Teachers, Management and well wishers took keen interest in these celebrations.